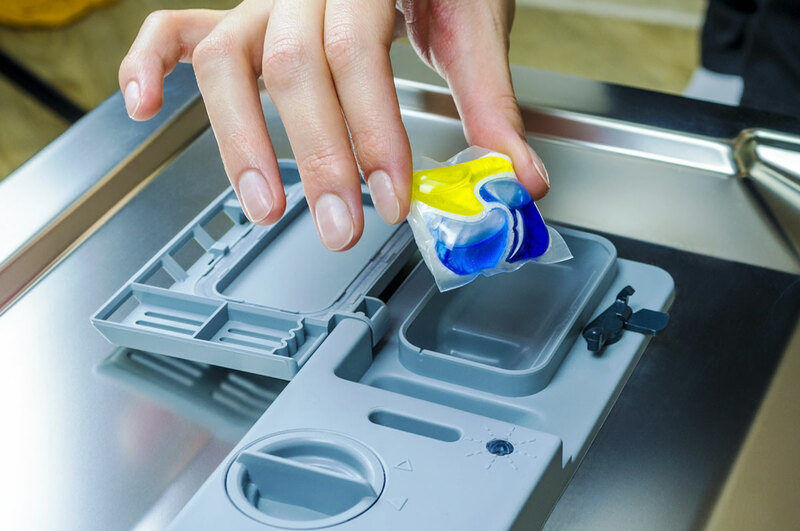 Water-soluble film technology is changing the way consumers clean dishes and laundry. Our water-soluble film technology allows for packaging of concentrated detergents, using less formula for same great results. 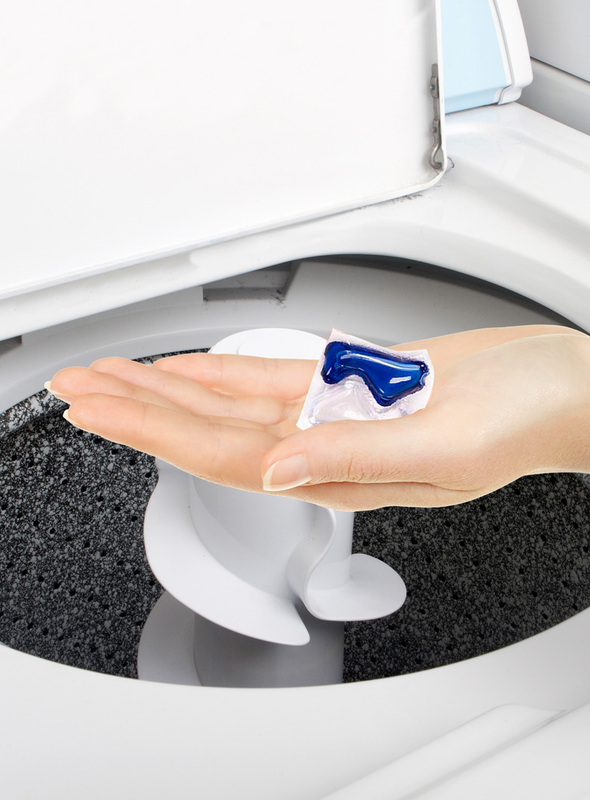 Not only do pods increase consumer convenience, they also enable proper dosing, safer handling and reduced risk of spills. 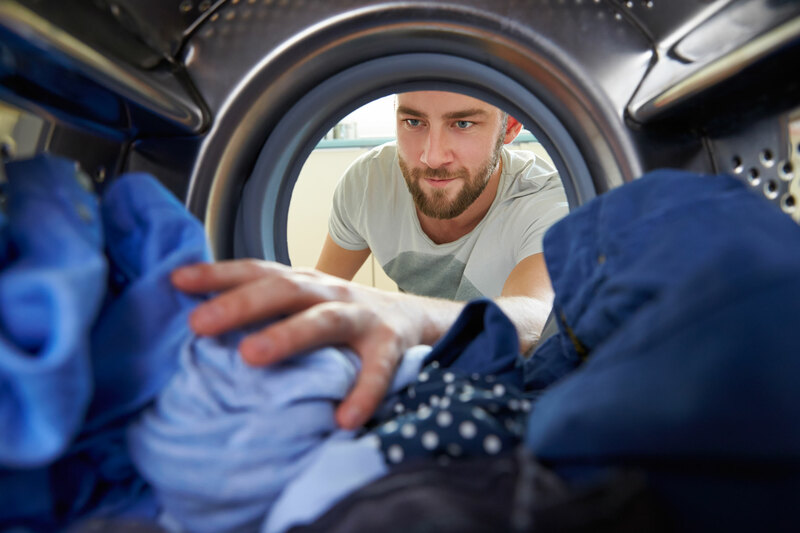 Learn more about Product Safety here.